From 295 take exit 25 Pritchard Rd. Head east to New Kings Rd .Turn right go to Richardson Rd. turn right go to Kinlock Dr. turn right on to Gaspar Cir. House on Left. 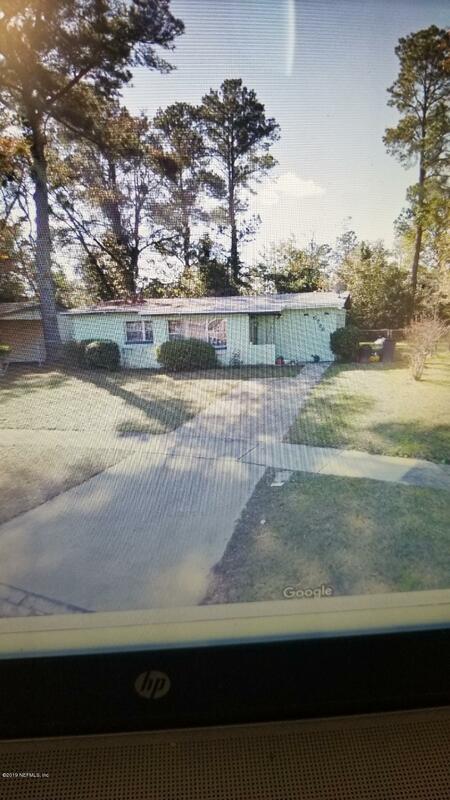 6786 Gaspar Cir is a 1,068 (*estimated) square foot home with 3 bedrooms and 1 bathrooms located in Jacksonville FL, DUVAL County. This property is listed for sale at $52,000 and is currently active and accepting offers.